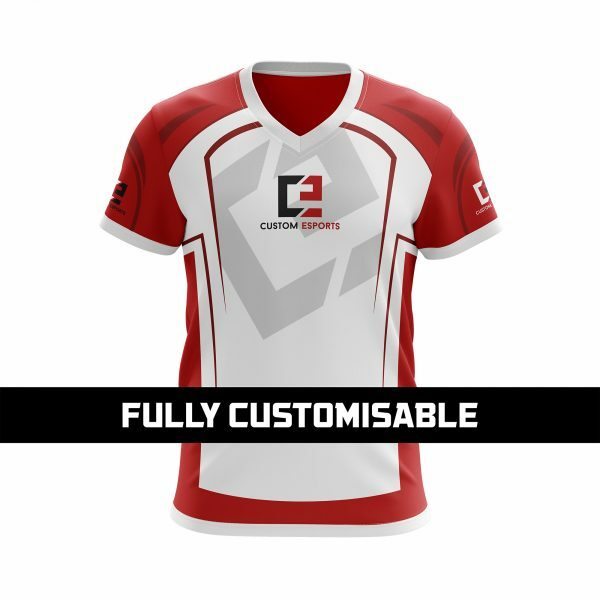 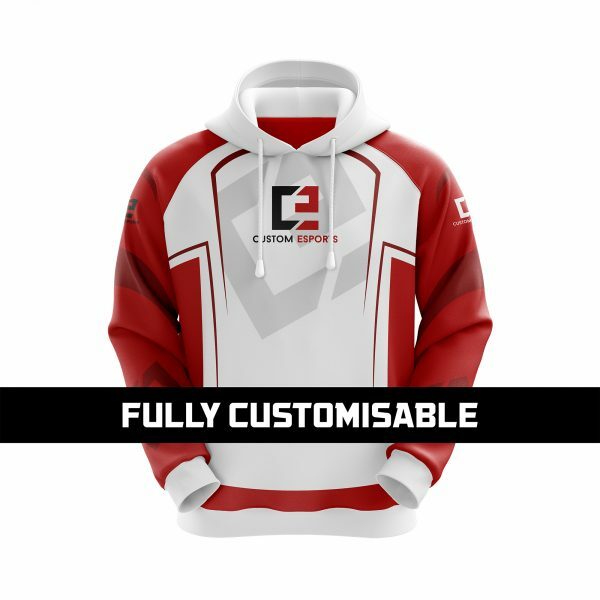 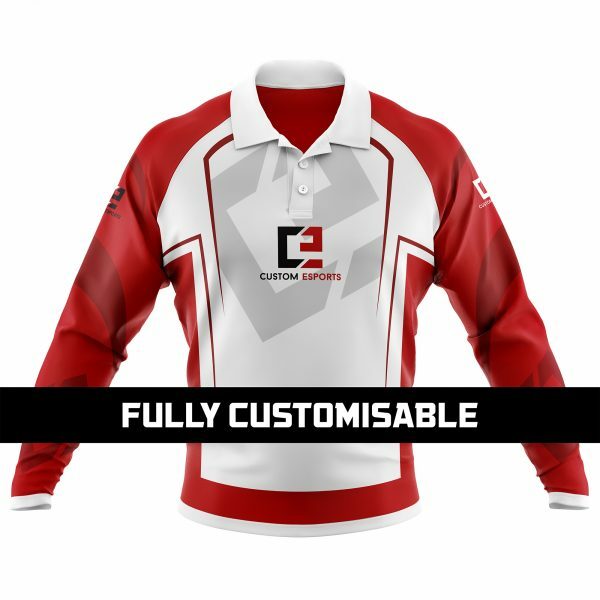 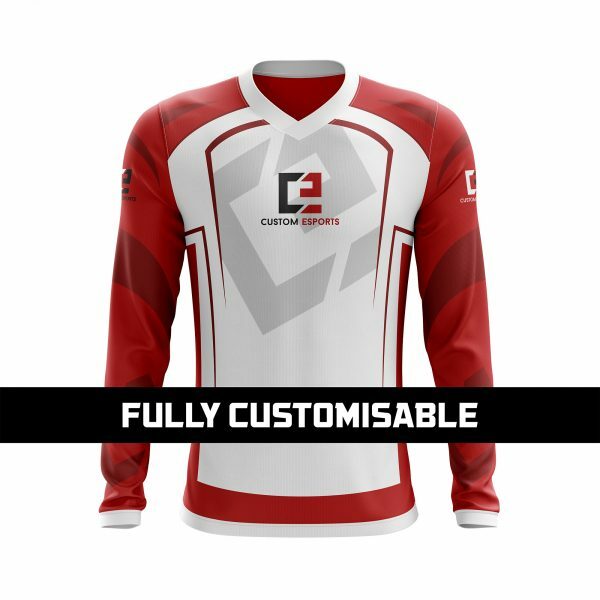 Browse our range of custom esports jerseys, we have everything from polos, custom gaming hoodies, and gaming jerseys. 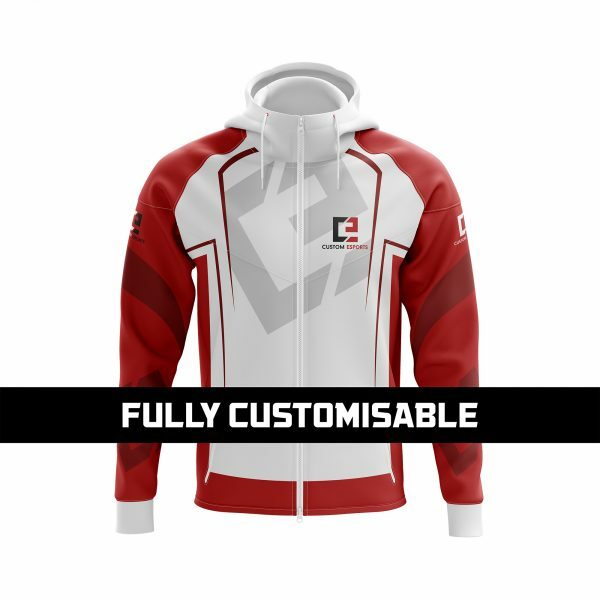 Need something that isn’t listed here? 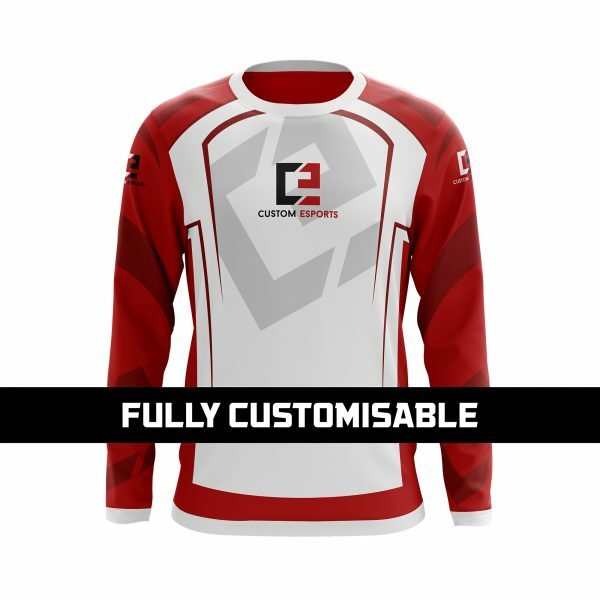 Get in touch, email us we’ll be happy to help with any query. 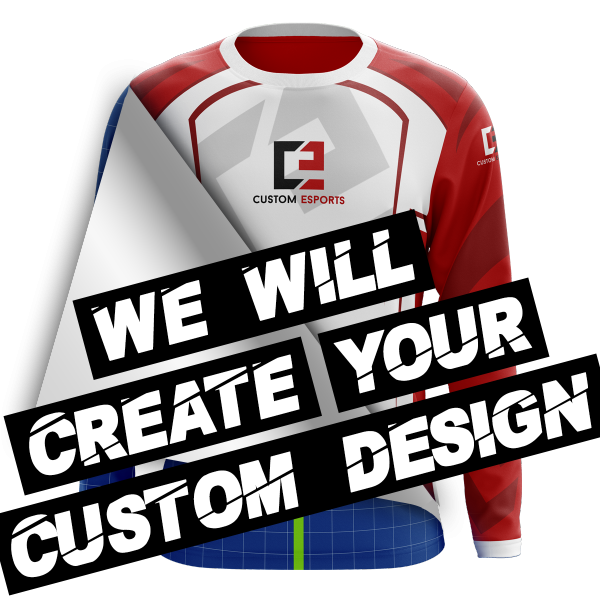 Our jerseys are made with the professionals in mind, enhance your game with jerseys from Custom Esports. 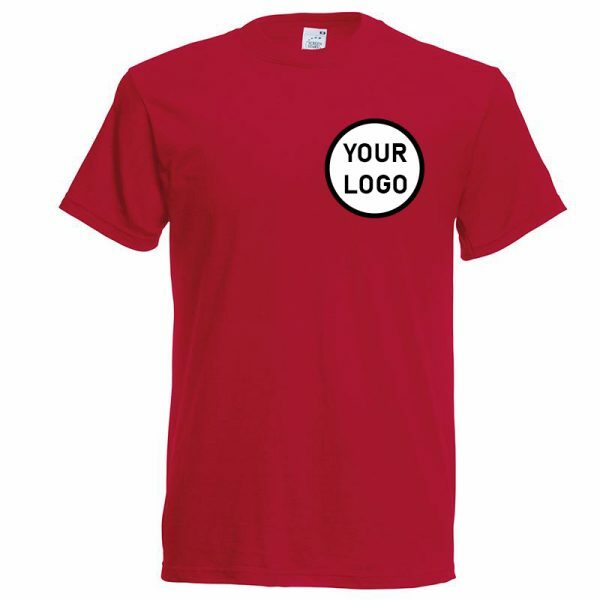 Made from high-quality CoolMax 100% polyester mesh with moisture management and two-way stretch. 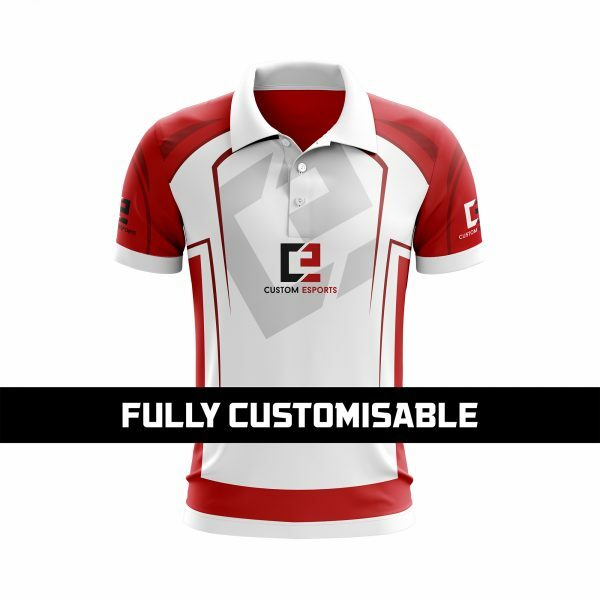 We provide jerseys from 2XS right up to 5XL with a clean cut design to ensure a comfortable slim style fit. 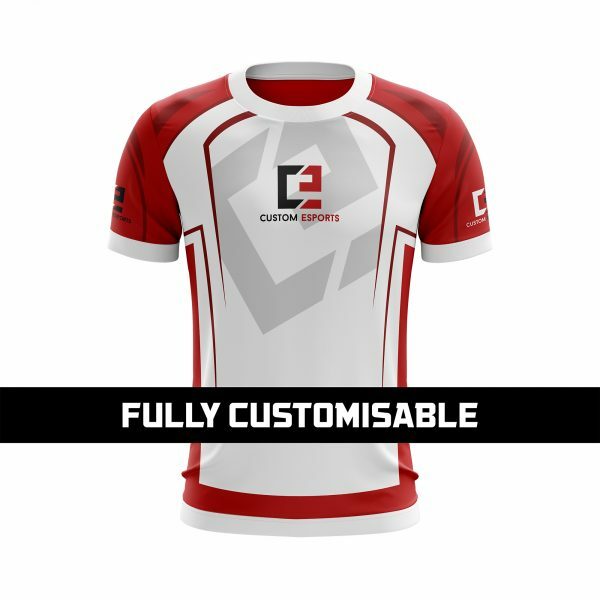 Using high-density dye sublimation printing we are able to print any design on our jerseys perfectly to ensure you look good at all times.